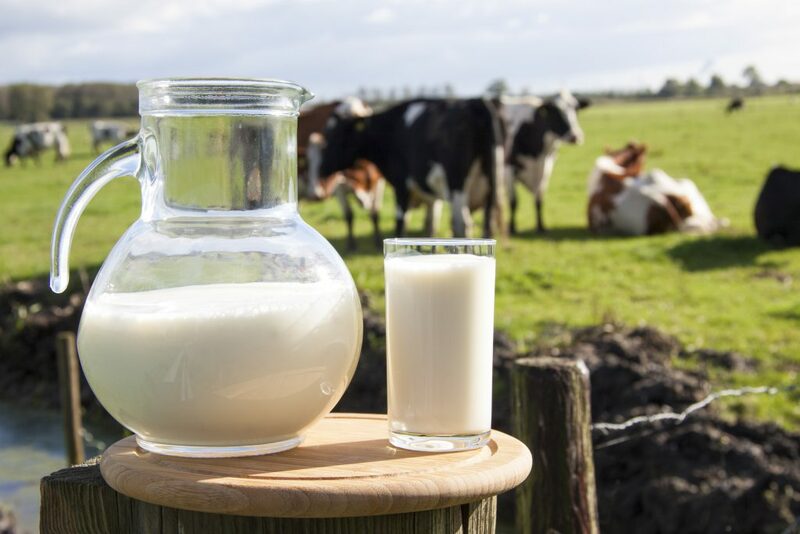 As milk prices and currencies vary across the world, Agriland is happy to announce the publication of its Monthly International Milk Price Guide. 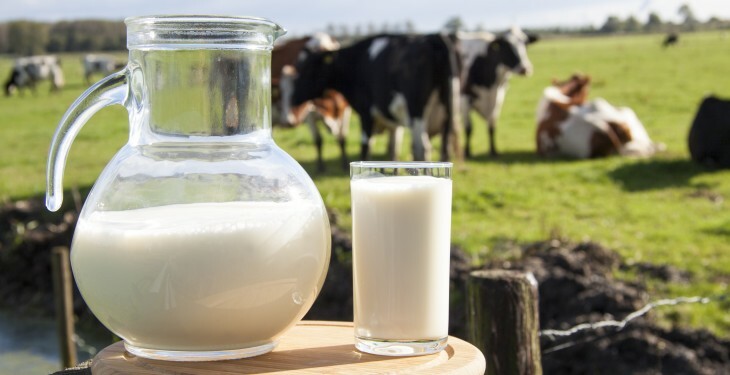 We aim to convert multiple international milk prices into a tangible metric for farmers. Arla Foods – posted a base price increase from 2.951 Danish Kroner to 3.023 Danish Kroner for February, a 2.44% increase. Fonterra – raised its forecast price by 35¢ (NZ$) per kilogram of milk solids at the end of February. Final forecast price now stands at NZ$8.65 +10¢ dividend = NZ$8.75 per kilogram of milk solids. FrieslandCampina – Price remains unchanged between January and February. GDT Whole Milk Powder (WMP) – WMP prices from the 18/02 auction are quoted at US$4,999 tonne. Prices from the corresponding auction in January were US$4,943 per tonne, a 1.1% increase. IFCN World Milk Prices – Show a 1.7% US$ increase per kg of milk from December to January. 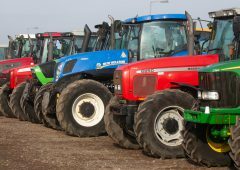 Russian Farmgate Milk Price continues to increase. Latest price indicates 18.34 Roubles per kg of milk. Prices have been steadily growing over the last months. For example prices up from 16.09 roubles since October 1st, a 14% increase to January. Where possible prices have been calculated to reflect Irish Milk Constituent Values. Prices in the table have been converted to Euro values. Consequently, fluctuations in currency will also be reflected in the published prices. For further details please click here for notes.